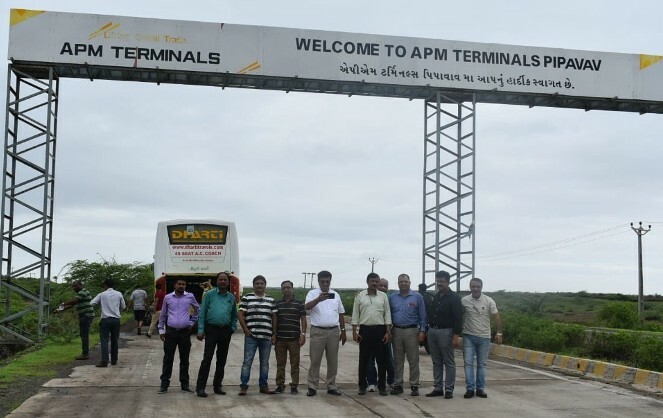 APM Terminals Pipavav recently hosted a trade meet for Custom House Agents (CHAs) and service providers at the Port and at Diu, Gujarat. 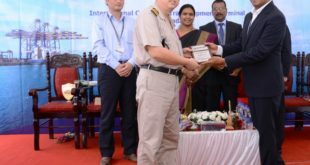 The event was attended by members from Ahmedabad Customs House Agents Association (ACHAA), Pipavav Customs Brokers Association (PCBA), Ahmedabad Steamship Agents Associations (ASAA), Shipping Lines, ICD Operators, Global Freight Forwarders and Transporters etc. The objective of the event was to bring together the key stakeholders on a common platform to promote business networking and provide an opportunity for discussions and deliberations on trade promotion measures, business issues etc. It also provided a platform for showcasing Port’s infrastructure developments and cargo handling capabilities. APM Terminals Pipavav has been active in taking adequate measures to support an enabling business environment for the partners and stakeholders. The Port has implemented e-form 13 for hassle free container gate in process which with favourable impact on cargo turnaround time. 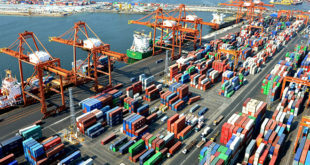 The online version of Form 13 (gate-in permits issued by terminals) required for each import/export container, known as e-form 13, has saved close to 3 million kilometres of road trips and their associated carbon emissions each year. 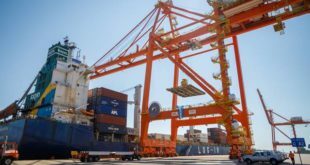 During the event the APM Terminals Pipavav management briefed the trade on the recent developments at the port and reiterated that they have rolled out new initiatives like Newsletter and Shipping Line focussed performance reports. 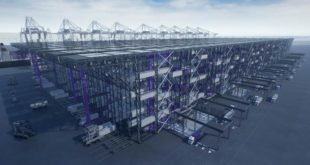 For the reefer season, the company highlighted that the Port will shortly commission a temperature controlled enclosure for customs examination and will also introduce a dedicated express gate in facility for reefer cargo arriving by road.